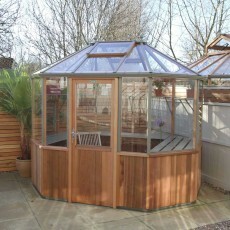 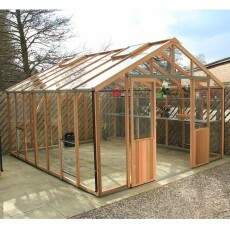 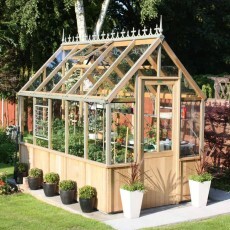 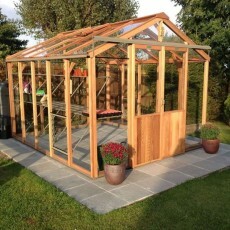 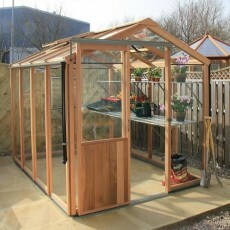 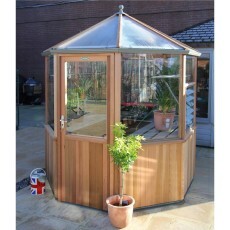 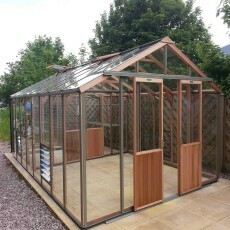 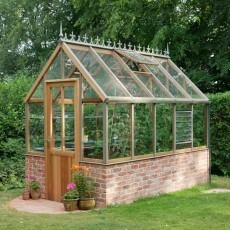 At 5’6″ wide, the clever design of these new Alton Evolution models has created a cedar greenhouse that is ideal for modern needs. 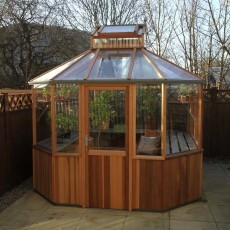 Made from warm hued western red cedar with rot resistant properties, this spacious 9’2″ x 6’6″ model provides the perfect growing environment. 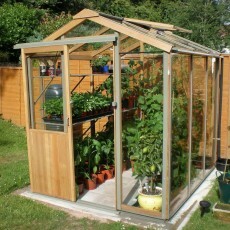 This 6’2″ wide greenhouse is an indigently designed robust greenhouse, using the same construction method as the rest of the Alton Evolution range.